Tucked away in the rolling hills of rural western Virginia lies the storybook resort of Storyton Hall, catering to book lovers who want to get away from it all. To increase her number of bookings, resort manager Jane Steward has decided to host a Murder and Mayhem week so that fans of the mystery genre can gather together for some role-playing and fantasy crime solving. 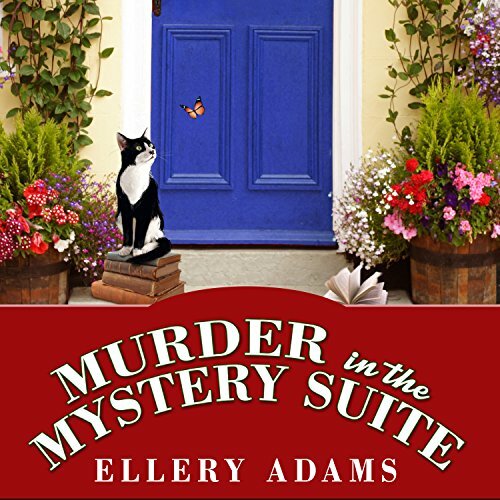 But when the winner of the scavenger hunt, Felix Hampden, is found dead in the Mystery Suite, and the valuable book that he won is missing, Jane realizes that one of her guests is an actual murderer. 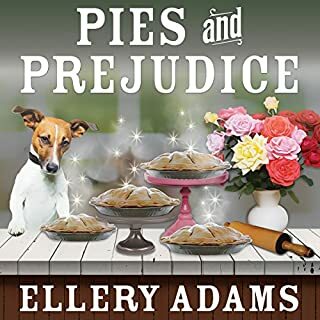 This book was surprisingly delightful! Jane is very Nancy Drew and much of the story reminds me of "The Librarians" TV movies & now show. The references to great works of literature from such a wide variety of genres is just plain fun! Although in some places a bit hokey, the book really is quirky and fun from beginning to end. I look forward to more. 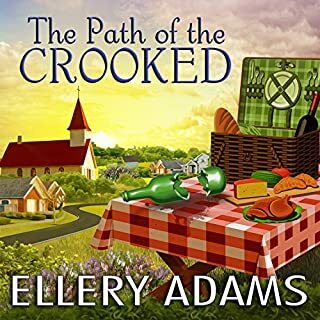 A totally delightful and mystery filled read! 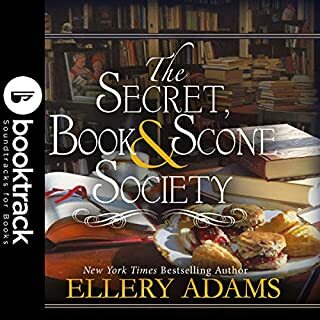 This is the first book from Ellery Adams that I've had the chance to read or in this case listen to. 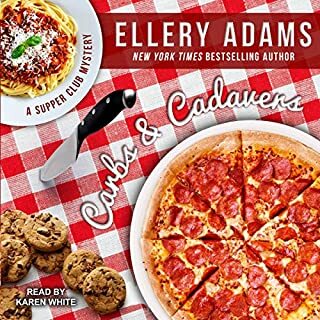 I knew it was going to be a murder mystery but I had no clue how wonderful and delightful the characters would be. I can so see Great aunt Octavia and her formidable size and personality. I look forward to future books being done in audio in the series. The reader was so entertaining and brought the characters to life. I can see story bro call in my mind and it seems like a place of such joy and beauty and I cannot wait to read more. 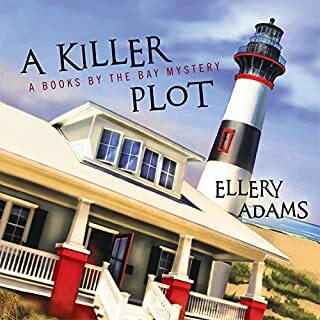 This audible book was so interesting and had a great mystery too! I can't wait for more in the series! While it is true that I don't care for books that have vulgar language and sexual situations, this book swings to the other extreme for me. I could only listen for 40 minutes. Could not tolerate any more. The protagonist is the "perfect" mother, the twin boys are "sugary" sweet. I totally agree with those who used adjectives such as "ridiculous" and "amateurish", and described the narration as "melodramatic reading". In the future, I will steer clear of books narrated by this person. 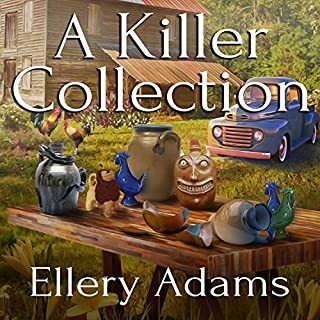 I'm interested in murder mysteries such as you'd find in books by Charles Todd, Anne Perry, Jacqueline Winspear. This book, to me, is childish drivel. I'm sorry I wasted a credit on this.